I don’t know about you, but I absolutely LOVE veggies. They’re great as a side, added to various casseroles, tossed into tasty entrees, and super easy to prepare. My fellow fans of plant-based goods, here’s an option that will help save some cash. Plus, it’s an awesome opportunity for novice Safeway savers to rake in the savings as this is a grab & go deal, meaning no coupons are necessary. 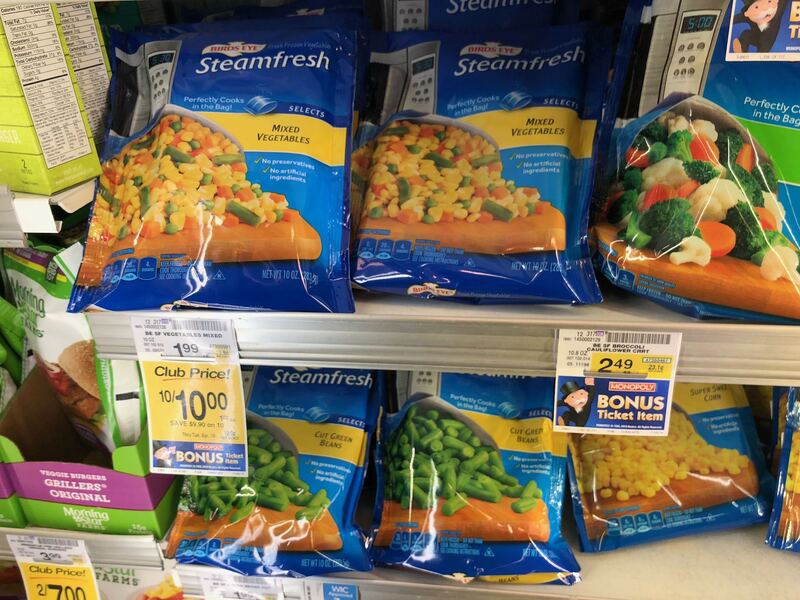 When you head over and shop at Safeway grocery stores through April 16th, scoop up bags of Birds Eye Steamfresh Selects Veggies on sale for $1.00 each. You’ll end up saving a cool 50% easily, winning! 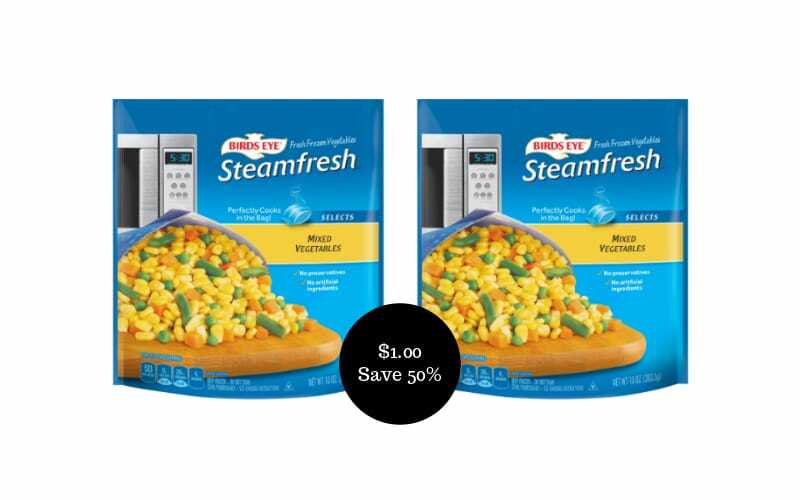 Final price = $1.00, save 50%!